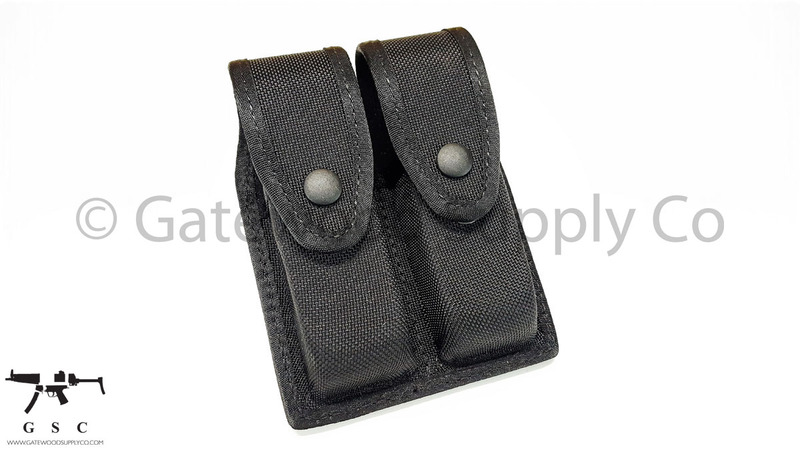 Perfect for use with Glock 20 and 21 Mags, and other full size magazines. Police trade in with lots of life. May have some handling marks.